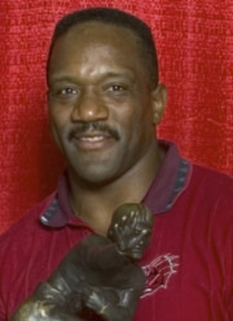 Carl Eller was drafted in the first round of the NFL draft by the Minnesota Vikings in 1964. 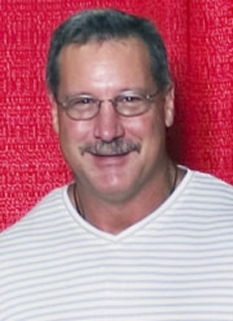 During his career, the Vikings won four NFC titles and played in four Super Bowls. 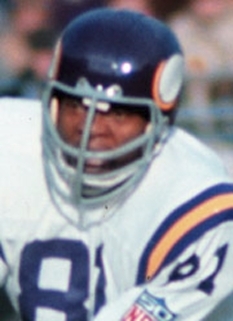 As the left defensive end of the Vikings front four, he was a major factor in the unit known as the "Purple People Eaters". 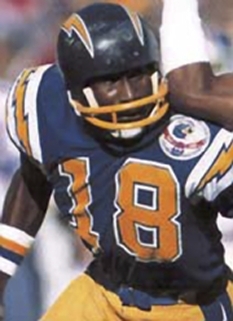 Eller was selected to play in six Pro Bowls and was named All-NFL from 1968-71 and again in 1973. 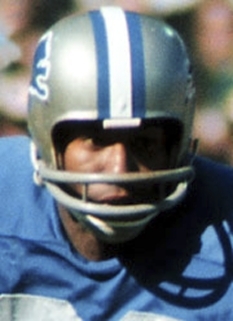 He was also second team All-Pro in 1967 and 1972 and was an All-NFC pick by the Associated Press and The Sporting News in 1975. 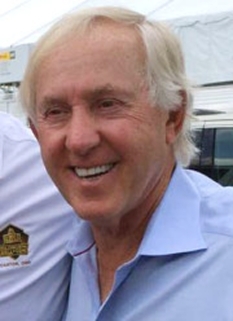 Between 1967-1975, Eller had a nine-year consecutive streak of post-season honors. 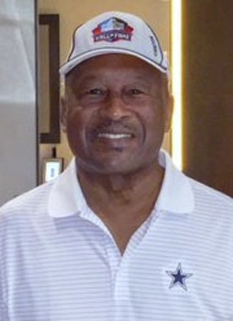 In 1971, he was voted the recipient of the George S. Halas Trophy as the NFL's Defensive Player of the Year as awarded by the Newspaper Enterprise Association . Eller played in a total 225 regular season games and ended his career as the Vikings all-time sack leader. 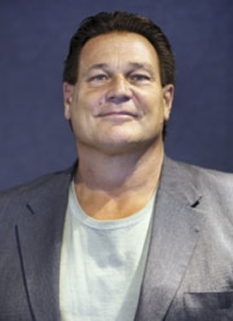 He was elected to the Pro Football Hall of Fame in 2004 and the College Football Hall of Fame in 2006. 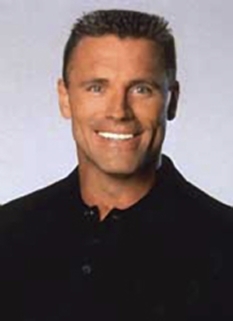 He was also named to the Vikings' 40th Anniversary Team in 2000. DISCLAIMER: PFP Sports Talent Agency does not claim to represent itself as the exclusive agent for Carl Eller. PFP Sports Talent Agency is a booking agency that represents organizations seeking to hire pro athletes and sports personalities such as Carl Eller for speaking engagements, personal appearances, product endorsements and corporate entertainment. Fees on this website are estimates and are intended only as a guideline. Exact fees are determined by a number of factors, including the location of event, the talent’s schedule, requested duties and supply and demand. PFP Sports Talent Agency makes no guarantees to the accuracy of information found on this website and does not warrant that any information or representations contained on this website will be accurate or free from errors. We are often asked how can I find out who is Carl Eller's agent? To find Carl Eller appearance fees and booking agent details, you can contact the agent, representative or manager through PFP Sports Talent Agency for speaking fee costs and availability. PFP Sports Talent Agency can help your company choose the ideal sports personality for your next marketing campaign. To hire Carl Eller for an appearance, speaking event or endorsement, contact Carl Eller's booking agent for more information.